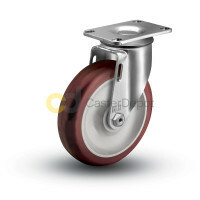 Whether it’s your first local show or fifteenth worldwide tour, CasterDepot understands that every road and touring case caster is subjected to different conditions and that the show cannot go on with damaged equipment. 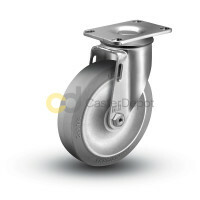 Our Caster Consultants™ are standing by to help you cut out the confusion. 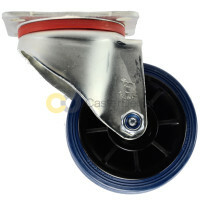 Having paid their dues building casters in our warehouse, they know their products better than anyone and want to help you find the best, and hopefully last, casters you’ll ever need. 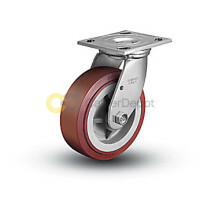 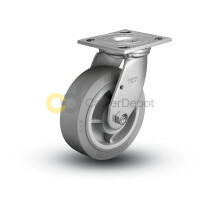 If you’re looking for the sleek look offered by Colson or Fallshaw, for a total or Tech Lock® brake, for a roller or annular bearing, for a heavy duty wheel with a ribbed tread, or literally anything else caster-related, CasterDepot has you covered.